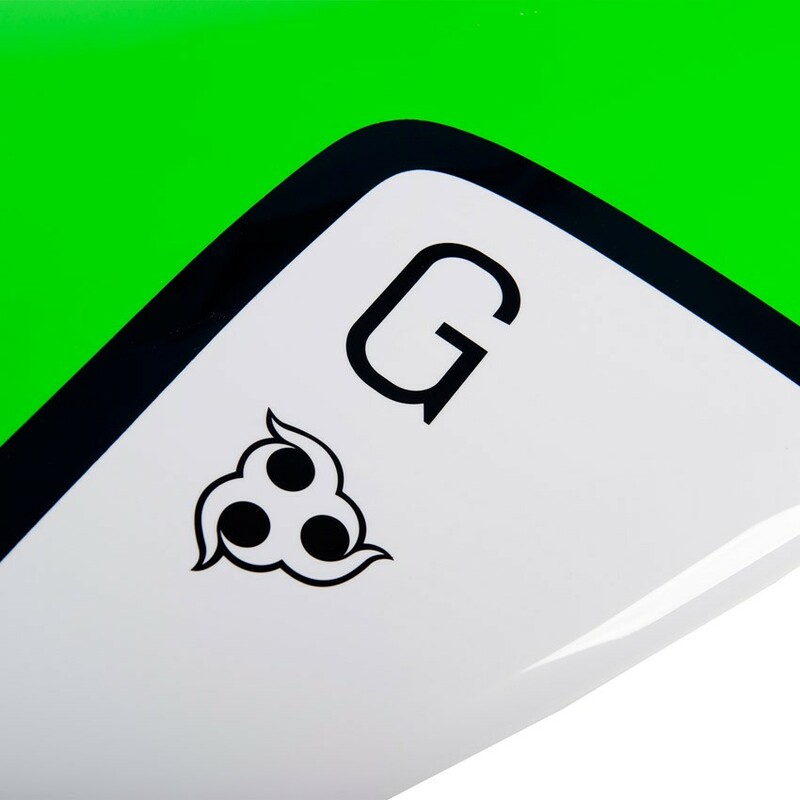 Gambler - new generation, wider profile, stable, suited for all conditions and riders. 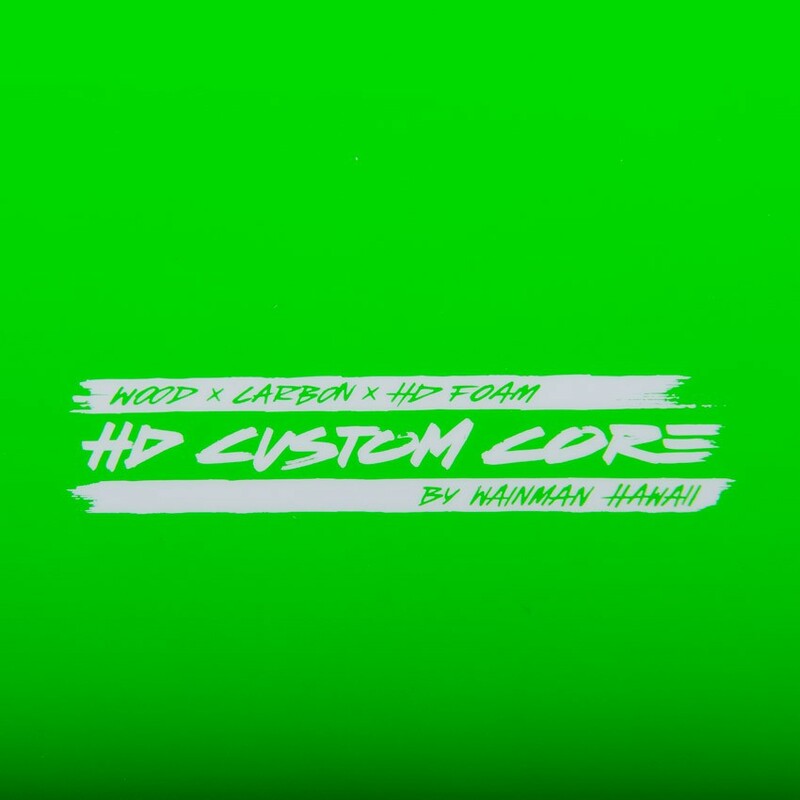 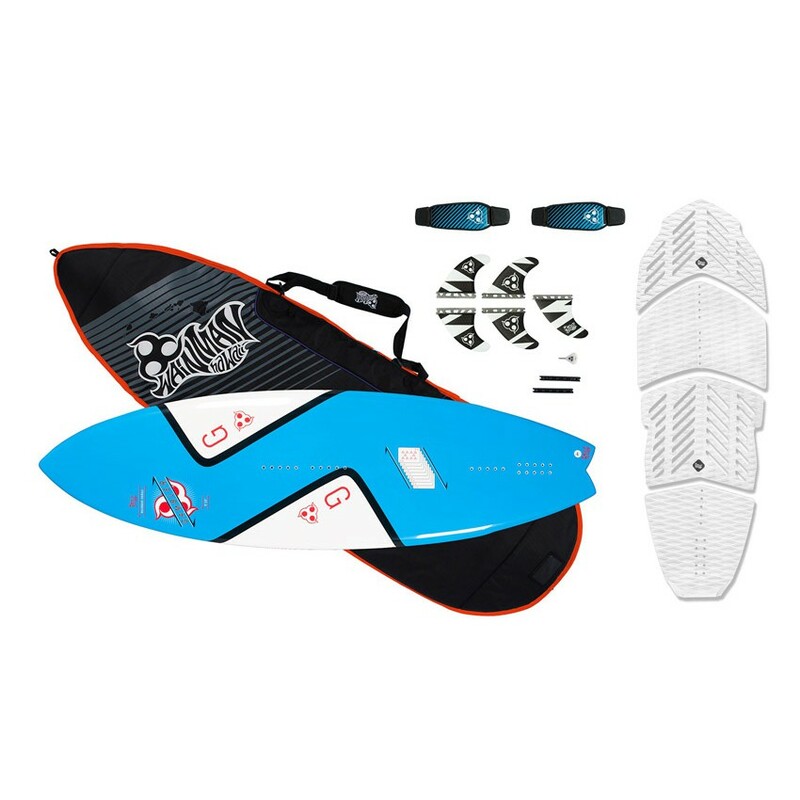 Developed to be enjoyed for everyday, strapped or strapless fun riding, this board should be ridden 4-5 inches shorter than your classic surfboard. 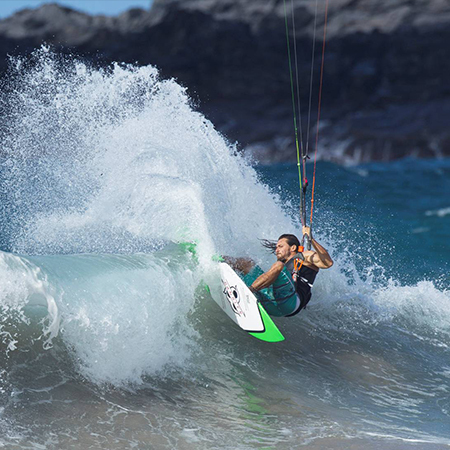 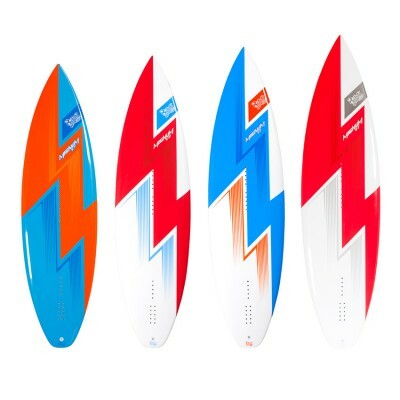 Designed for a more explosive riding style than the narrower and faster Magnum, Gambler's insane surf characteristics and unique rocker line allows for radical performance even in light winds. 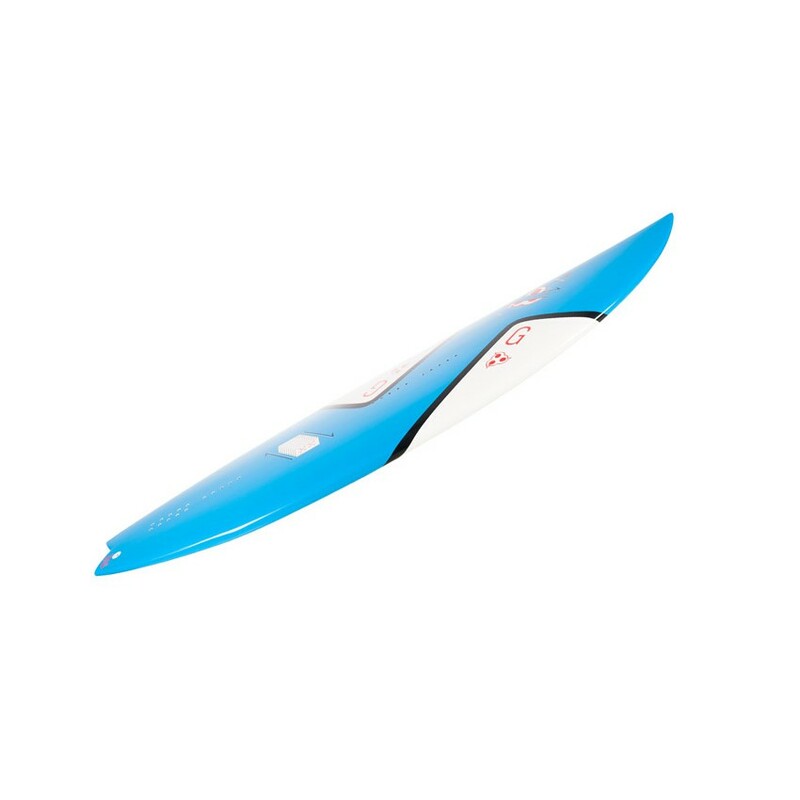 The magic aspect of this progressive modern shape is the thrill and excitement it delivers, even in conditions that are considered average. 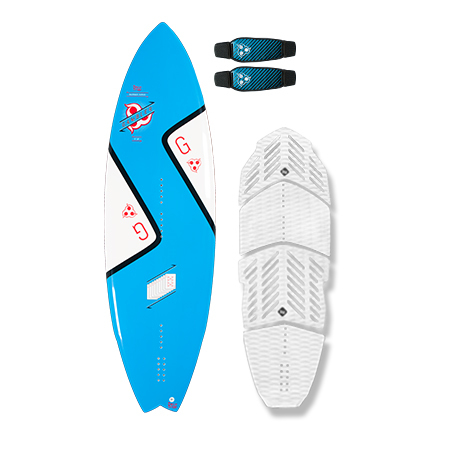 A great choice for everyday fun with high performance capabilities. 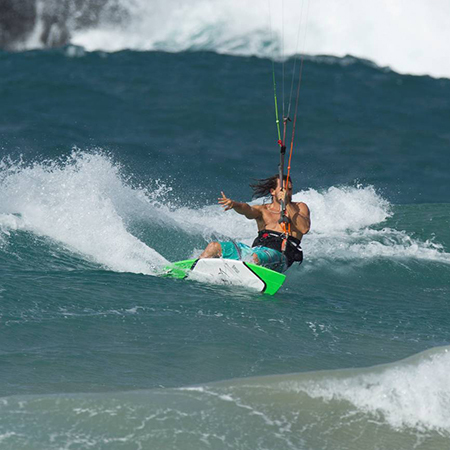 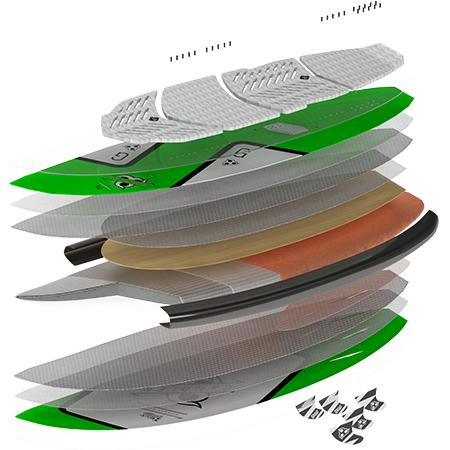 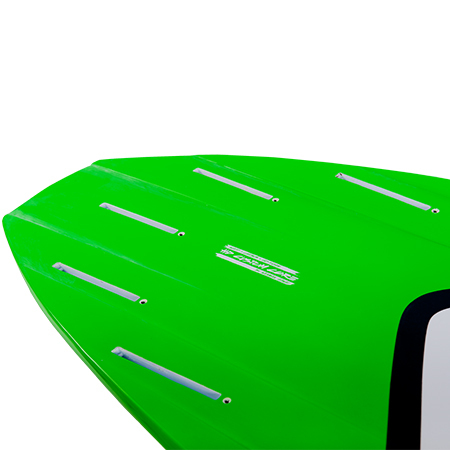 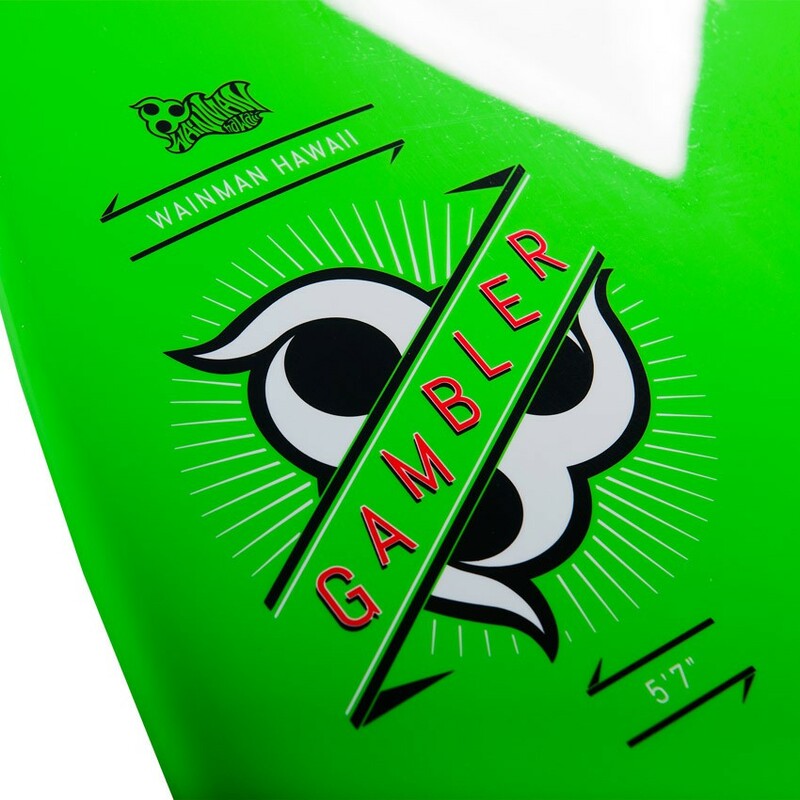 Gamblers extra width ensures early planning, stability and user friendly performance for all wind and wave conditions. 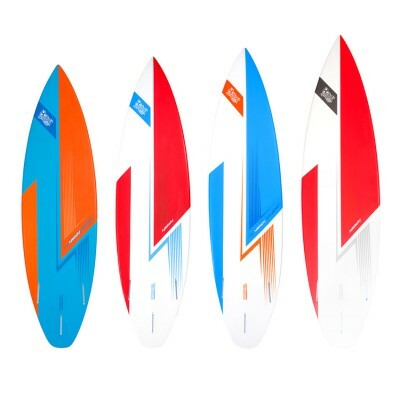 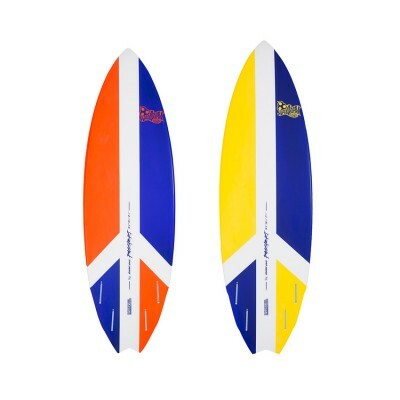 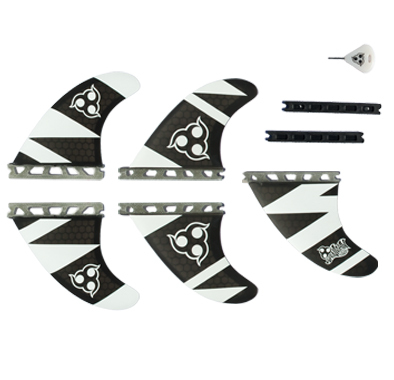 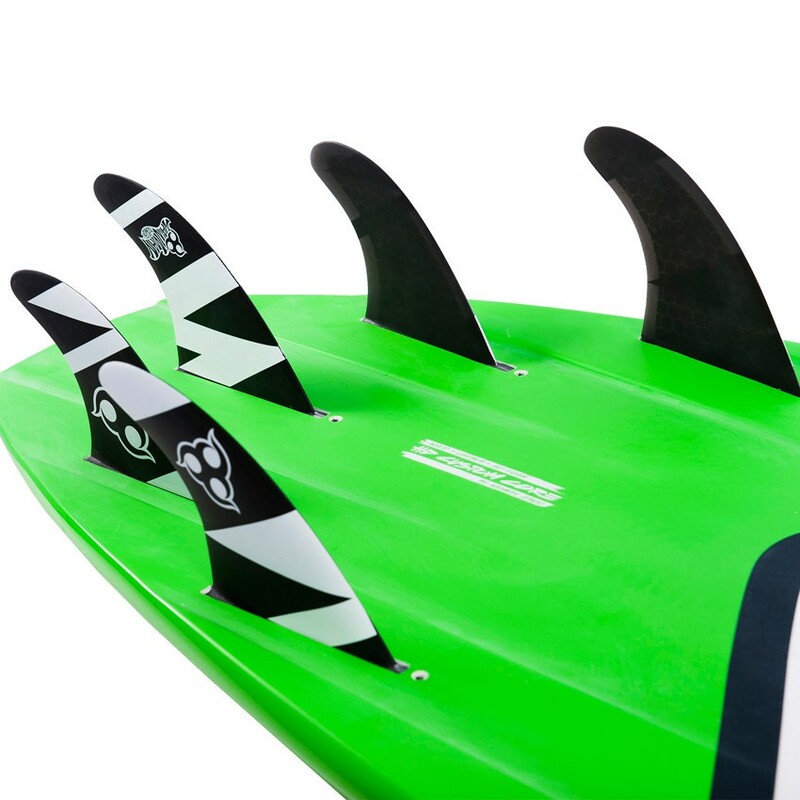 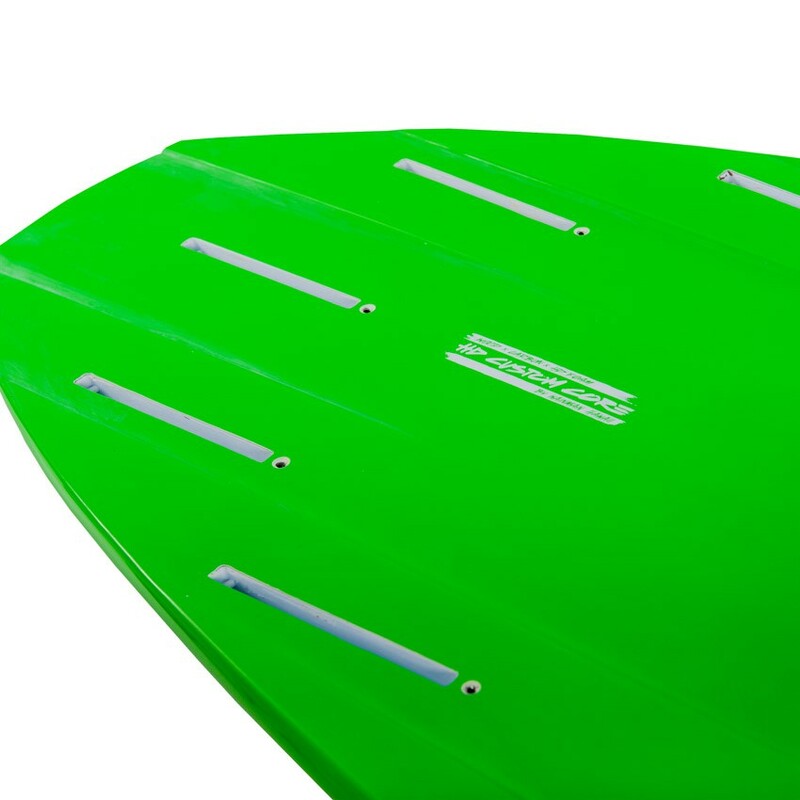 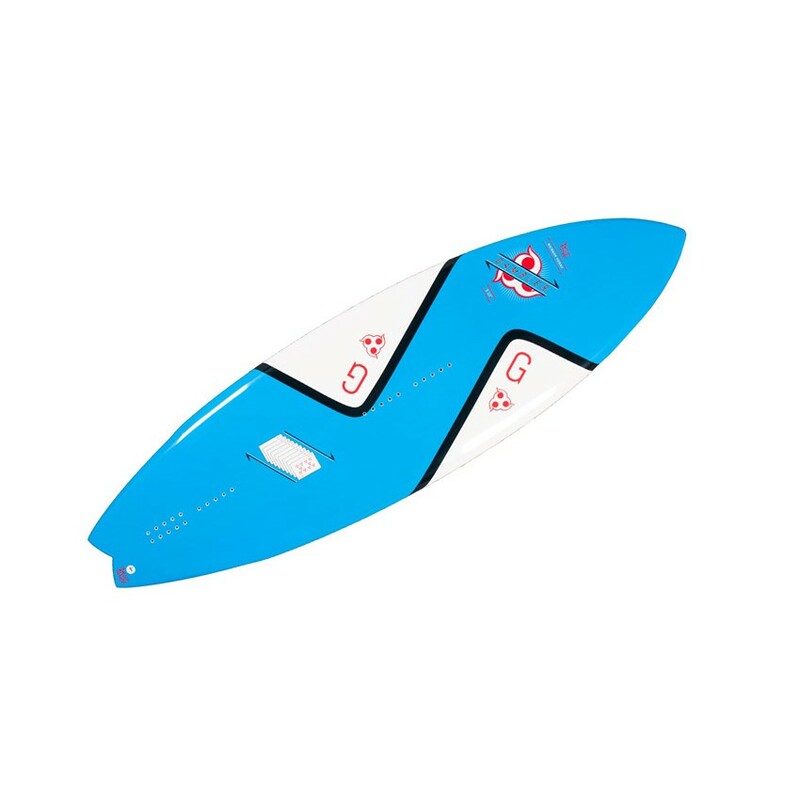 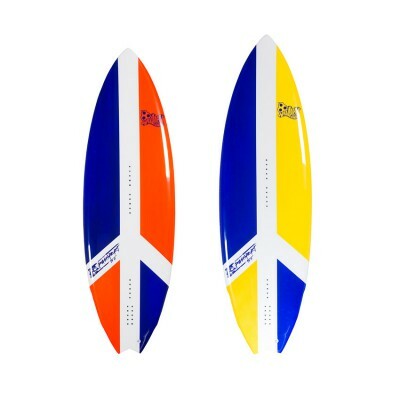 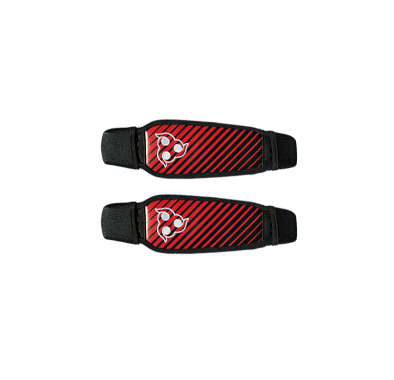 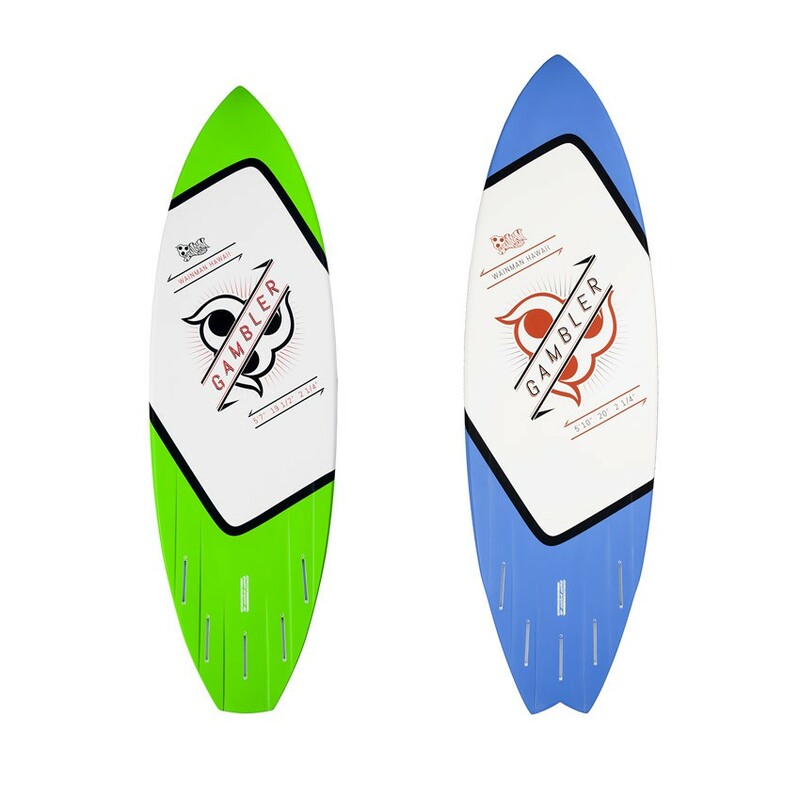 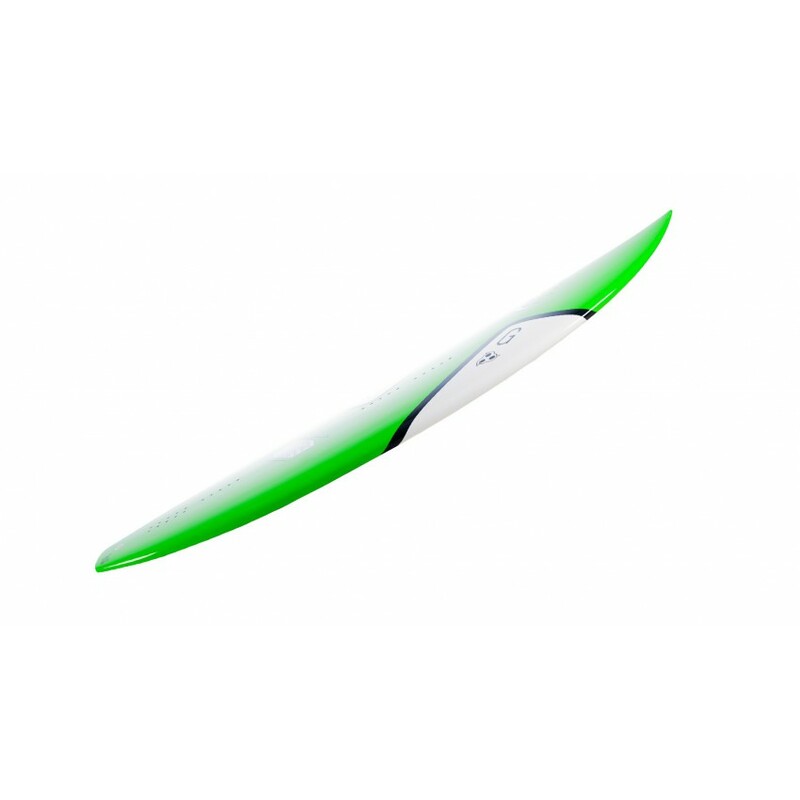 Gambler unique rocker line provides amazing performance in various wave conditions - from solid reef breaks to mushy onshore conditions to flat water. 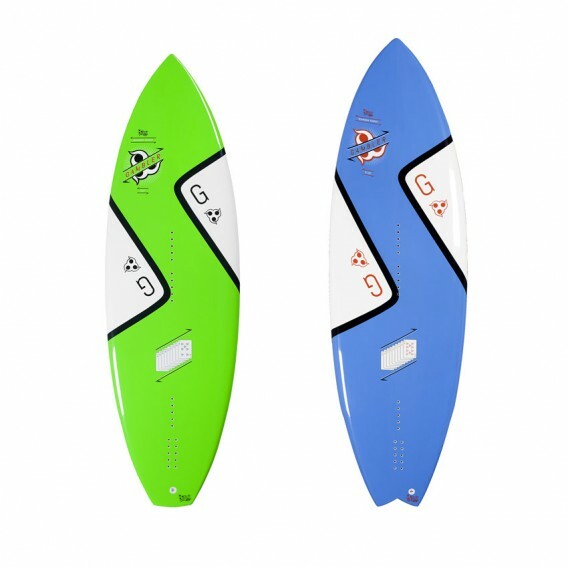 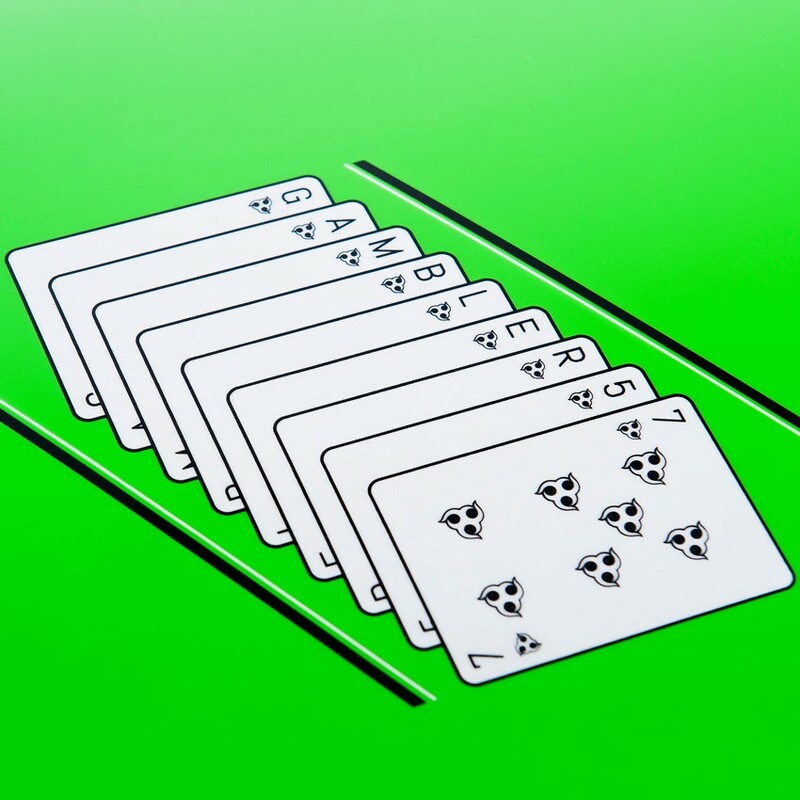 Gambler offers the rider a Quad or Thruster option to customize his/her surfboard characteristics. 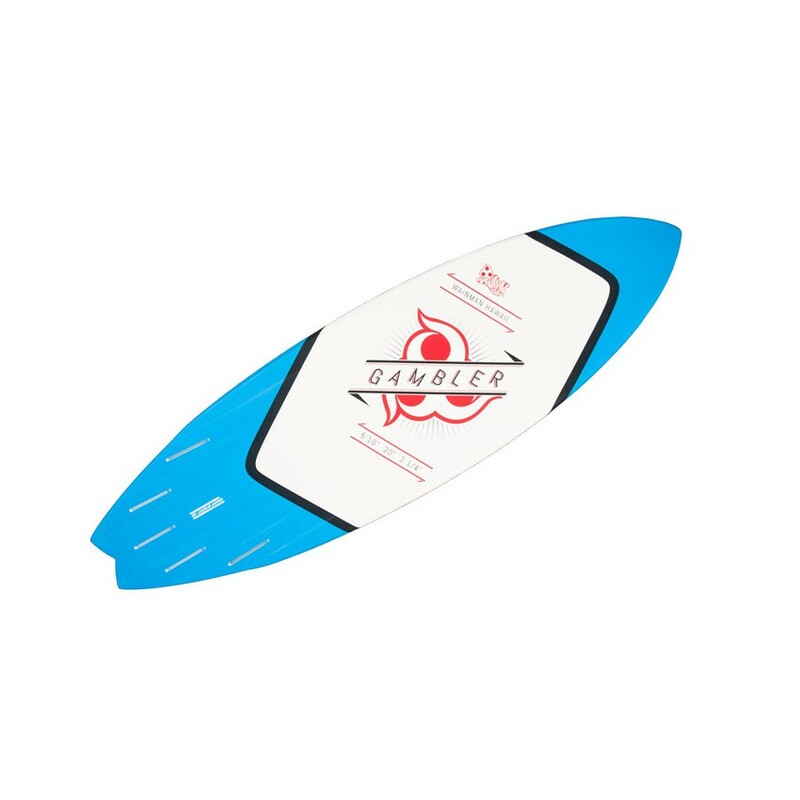 Gambler has an option to be ridden strapless or with straps to meet the demands of all riders.